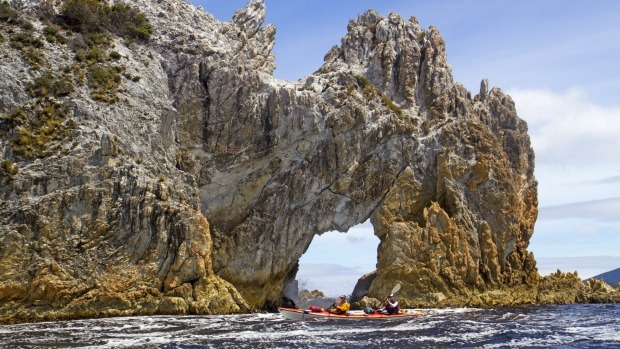 An island within an island, Tasmania is rapidly becoming one of the most desired destinations in Australia. Named as one of the top ten islands to visit by Travel and Leisure in 2015, and having renowned visitors such as the Chinese president Xi, this region fascinates it’s visitors thanks to its raw beauty, culinary experiences, the unexplored reserves, and the warmth of the”Tassies”. 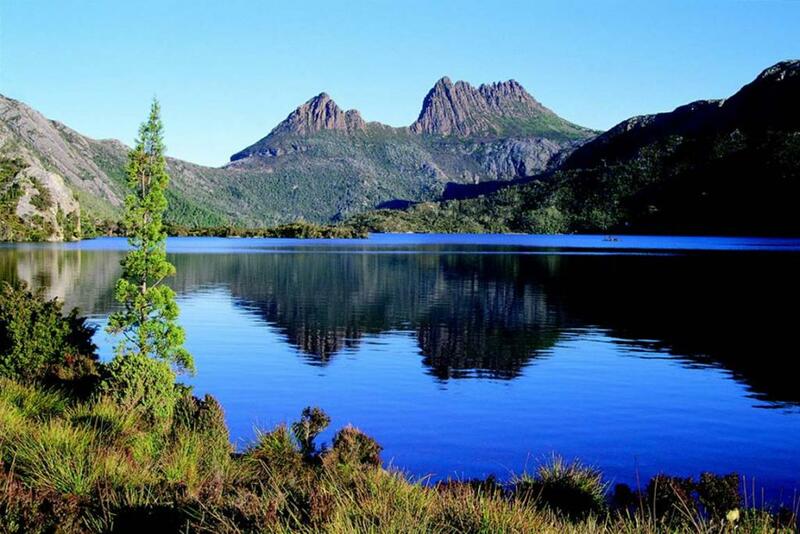 Tasmania’s national parks and reserves represent almost 40% of its territory. Visiting the national parks is not difficult, there are cities nearby that grant easy access to the park. A large proportion is in the Tasmanian Wilderness World Heritage area in recognition of their unique natural and cultural values. This amazing island also has significant marine reserves where the underwater environment is protected for future generations. This makes it a perfect spot for you to travel by boat, and enjoy the wilderness life that surrounds the area. 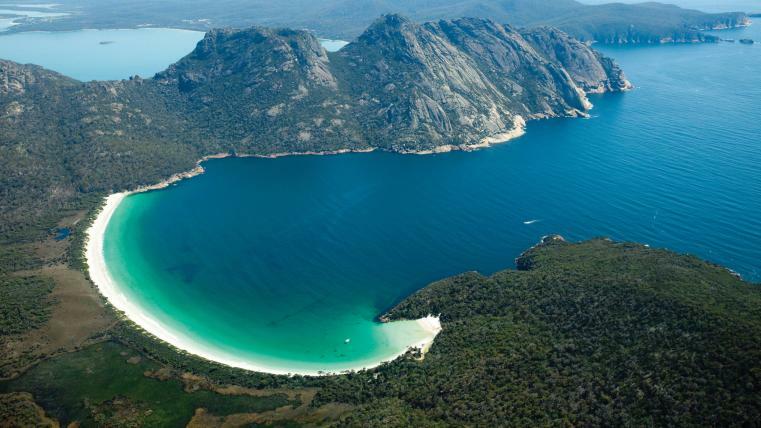 If you are associating the famous devil of Tasmania with this paradise island, you are right. Nested in this region .of Australia, the endangered animal can be observed and pampered in its natural habitat. 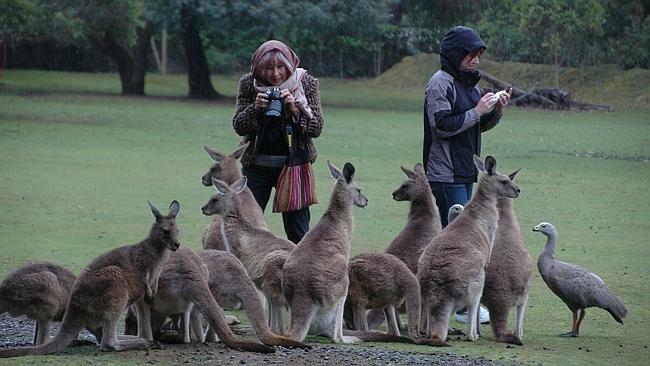 In fact, there is a reserve for the devil of Tasmania, where you can also get in contact with Australia’s most distinctive animal, the Kangaroo. Be sure to visit the Tasmanian devil conservation park, and share the pictures of this enigmatic and wild animal with us! Are you a fan of organic, locally produced, chemical free products? Then Tasmania’s cuisine might be right for you. Tasmania is a great place to learn about fresh produce. It’s organic produce can be found at farmers markets and in local eateries. It is also a region where pubs and restaurants have an excellent ambiance. In Tasmania you’ll still find honesty boxes all around the state. Tasmania is one of those journeys that will stay in your mind forever. We believe that exploring this far away region with one of the rentals that we have at Nautal, will make your experience even more memorable! Let us know how you sail went, if you choose to sail with a sailing boat, or maybe it was better with a catamaran.